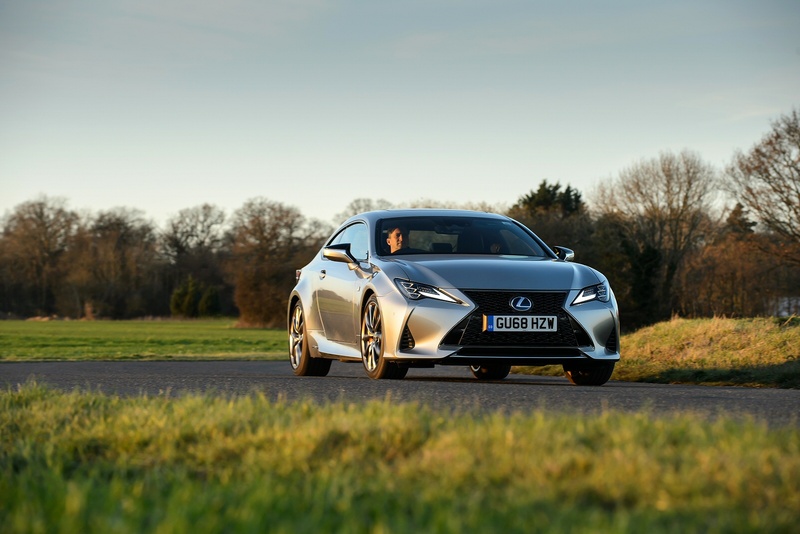 Designed with performance in mind, Its decisive power, precise steering response and exceptional handling deliver astonishing agility whilst its aggressive styling ensure the RC never goes unnoticed. 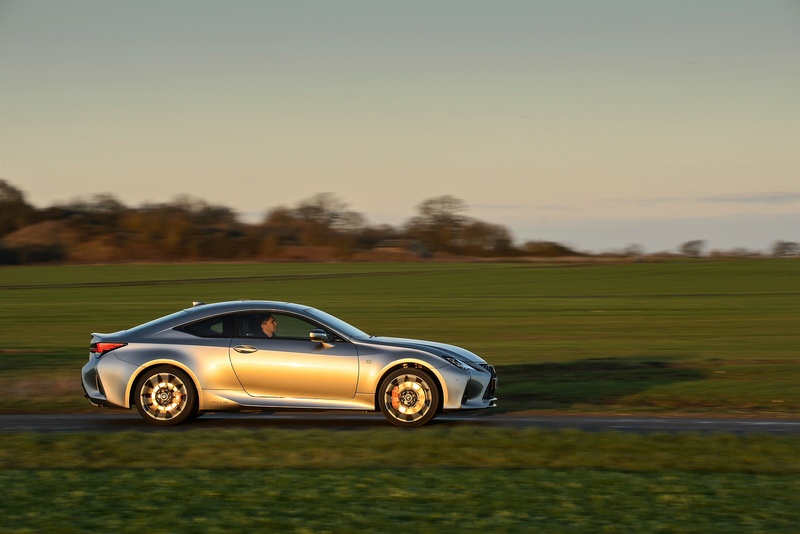 Thanks to details like a near-flat underbody and tiny winglets on the front door pillars, the Lexus RC is able to deliver unparalleled aerodynamics. 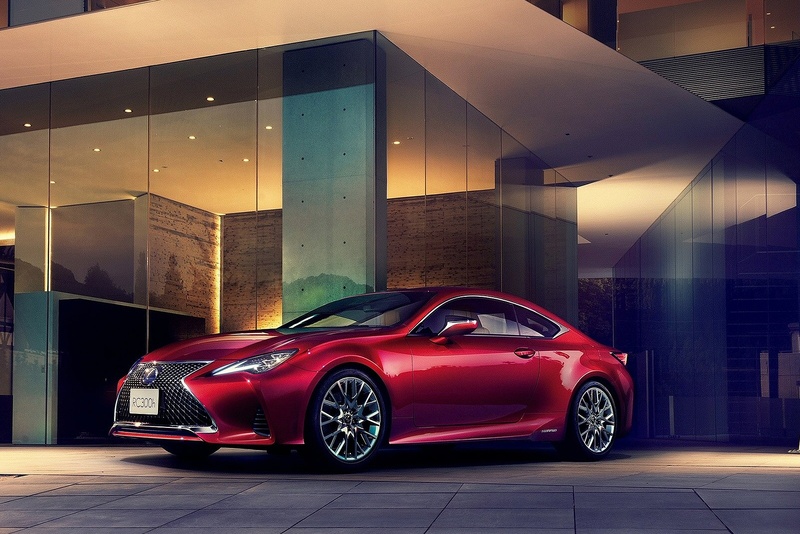 Step inside the Lexus RC and you instantly notice the beautifully crafted interior and attention to detail paid throughout. Relax in sumptuous leather sports seats, taking in the LED ambient lighting and precision stitching on the soft touch upholstery. 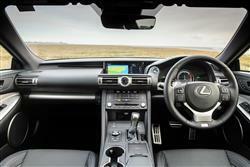 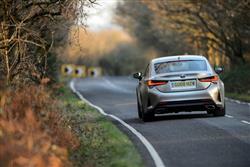 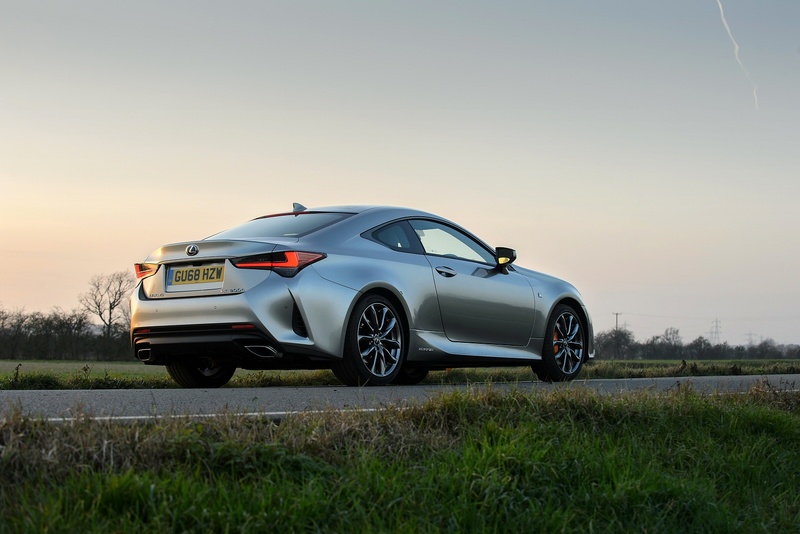 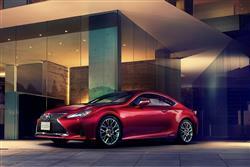 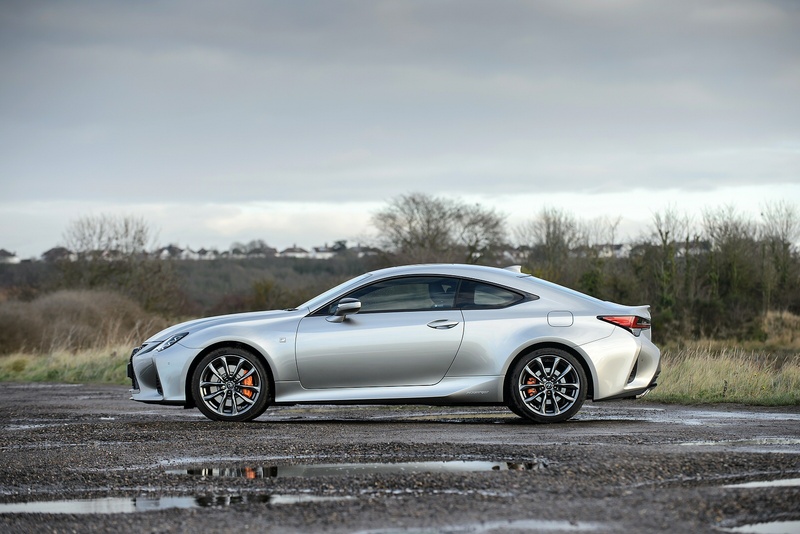 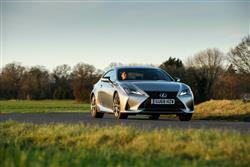 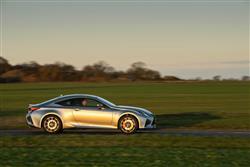 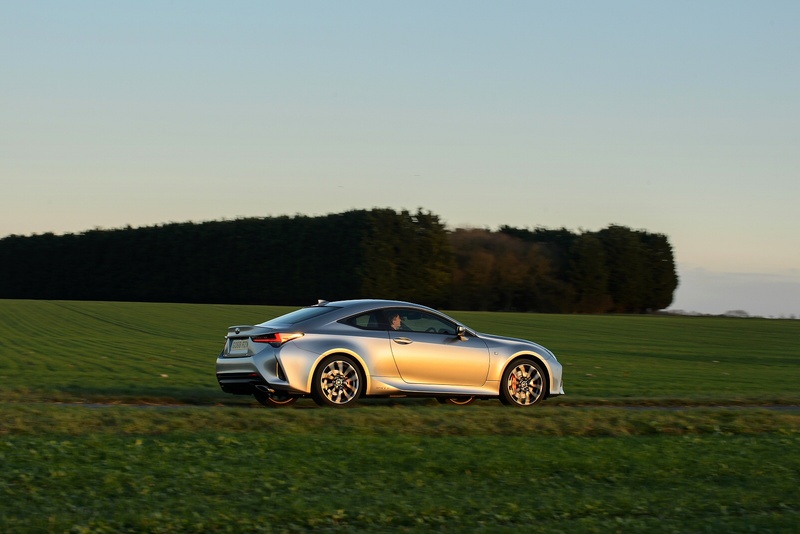 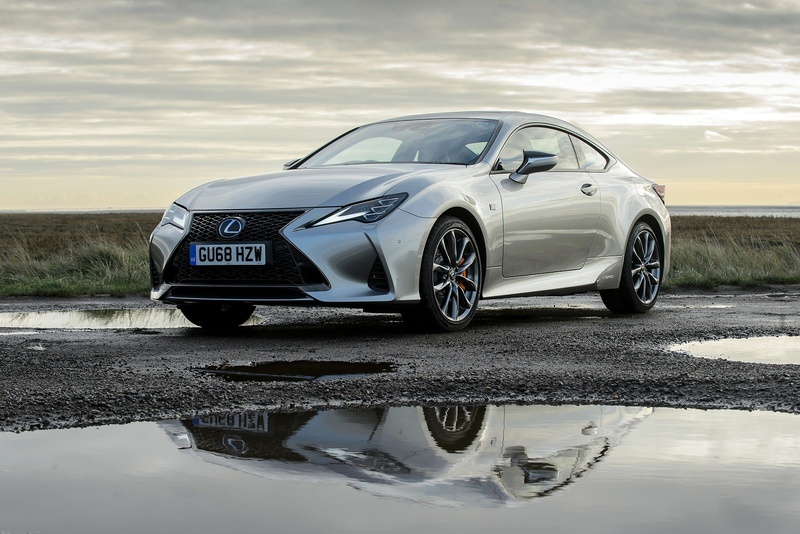 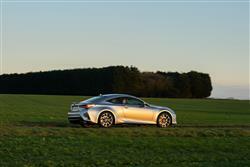 See more reviews in our Lexus RC independent review section.